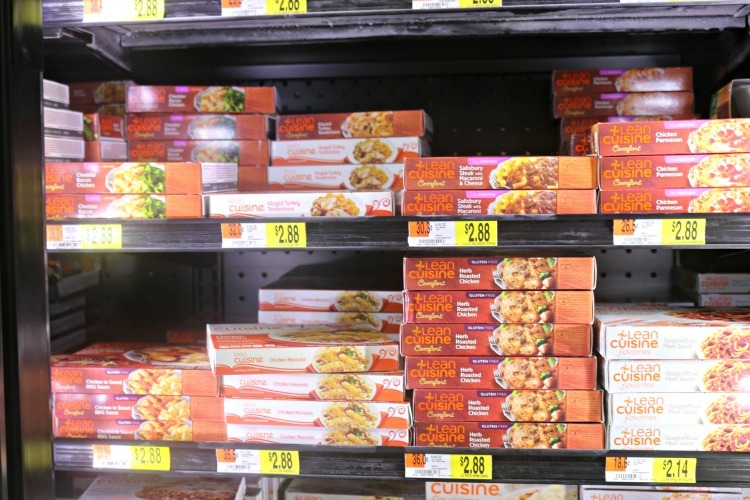 With Thanksgiving just around the corner and Christmas not too far behind, we are all figuring out what to serve at our family meals. We joke about gaining weight during the holidays but truth be told, there is no reason to gain weight during the holidays. 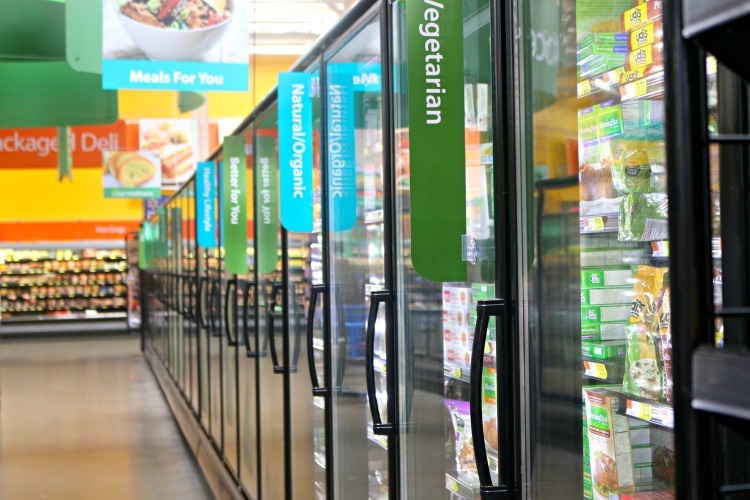 We can still enjoy delicious family meals and eat healthy at the same time! 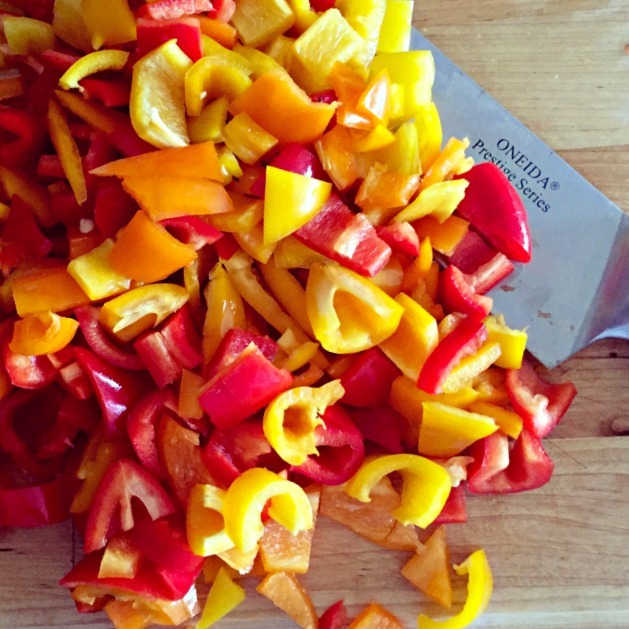 Shape Your Future wants to encourage you to squash unhealthy eating habits, and serve up some fresh fruits and veggies instead. Your future will thank you when you fill half your plate with them. Living a healthy lifestyle does take discipline and over the years, I have learned how to stay on track especially during the holidays. Stuck on dessert? 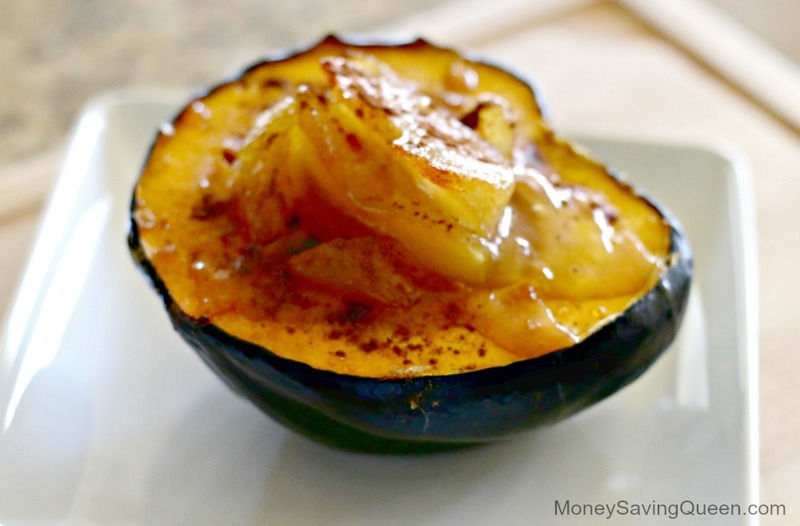 Try acorn squash! Yep, you heard me right. A few weeks ago, our produce co-op, offered acorn squash in our produce baskets. I had never used it before but did a little searching and found a few great recipes. 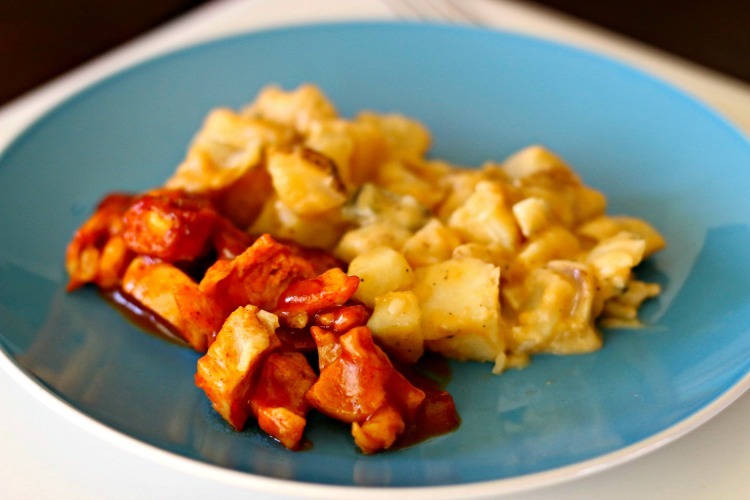 The recipe below is adapted from Apple Stuffed Acorn Squash. 1. 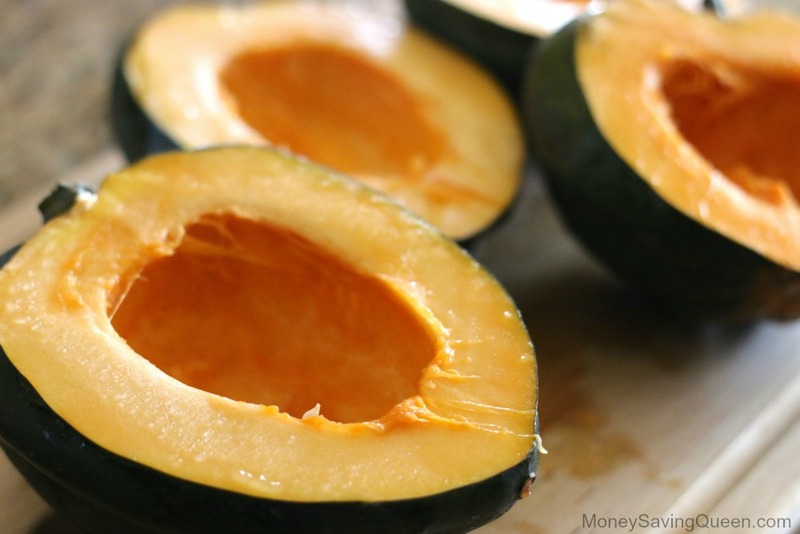 Cut the acorn squash in half, scoop out seeds. 2. Fill each squash with apple pie filling. It would be best to use real apples and make the “pie filling” yourself however, I am personally allergic to apples and have a hard time working with them. That being said, I can actually eat the pre-made apple pie filling in small amounts. Weird, I know. 3. 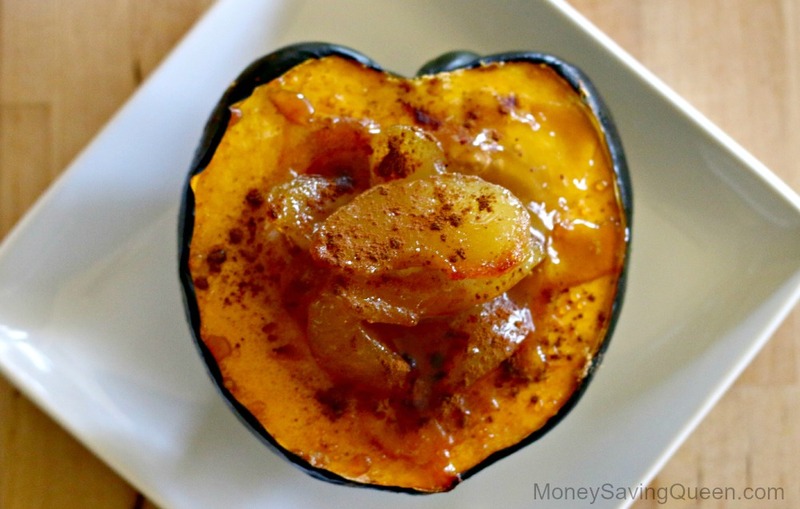 Sprinkle a dash of cinnamon over each squash and place in a roasting pan at 400 degrees for about 45 minutes or until the squash is tender. 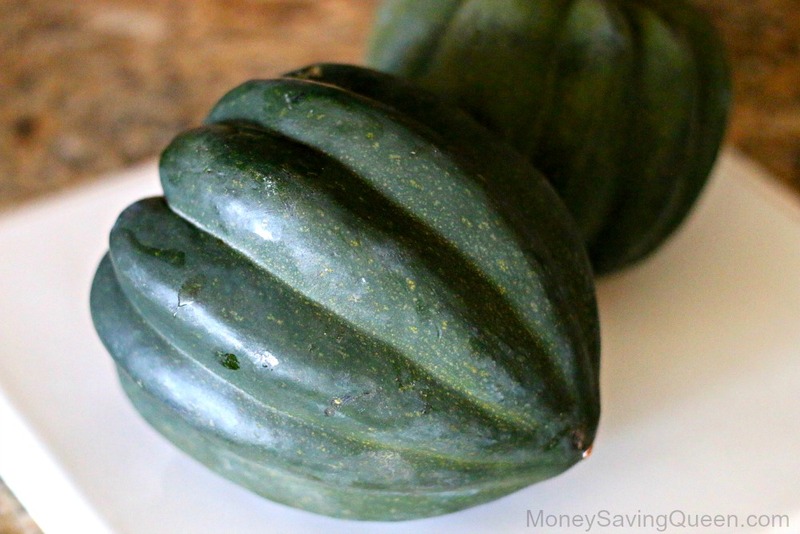 If you have a larger squash, it might take an hour or so to soften. Add the water to the bottom of the dish to keep the squash from drying out. Honestly, this is amazing. 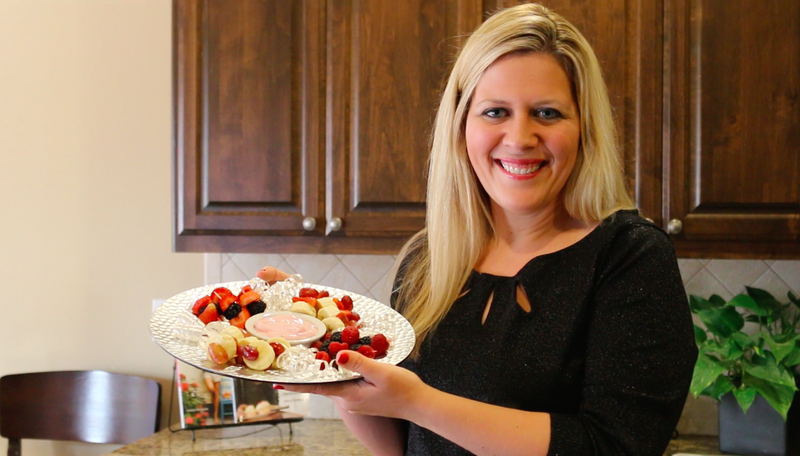 You’ll think it is a fabulous dessert and it is perfect for Thanksgiving! 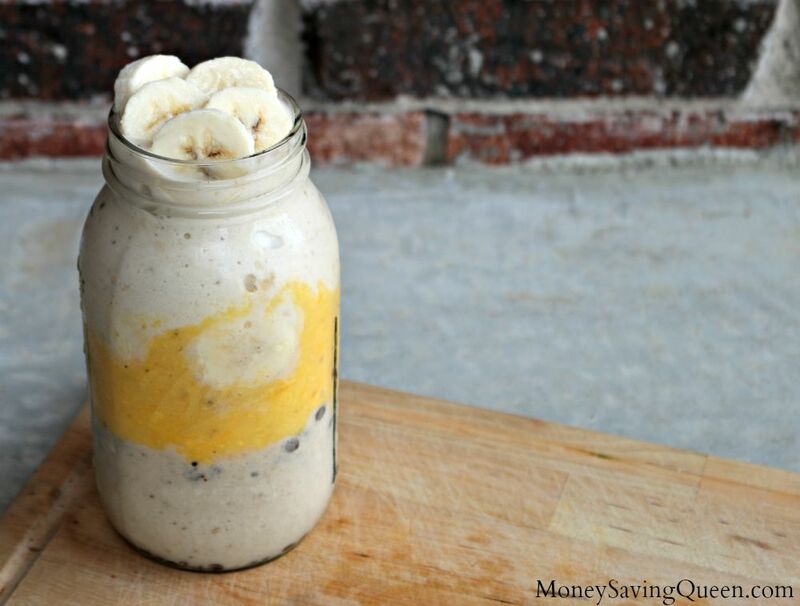 Skip the pie and have the squash this year! Harvest more tips at ShapeYourFutureOK.com. 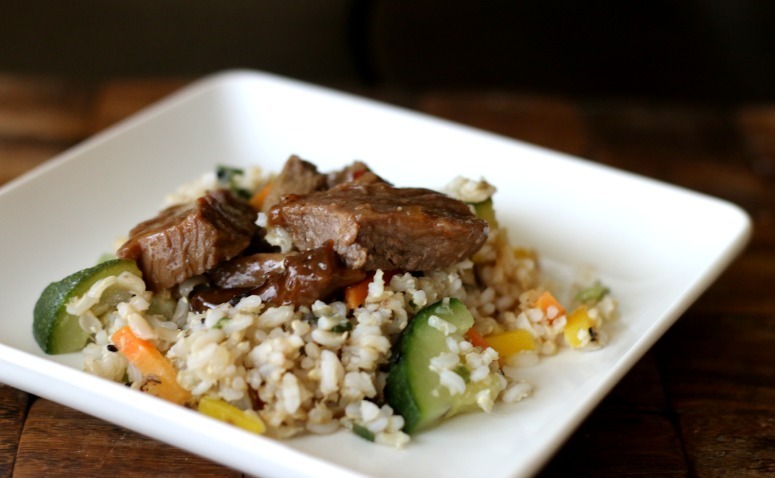 This post is sponsored by Shape Your Future however, all opinions and the recipe are my own. 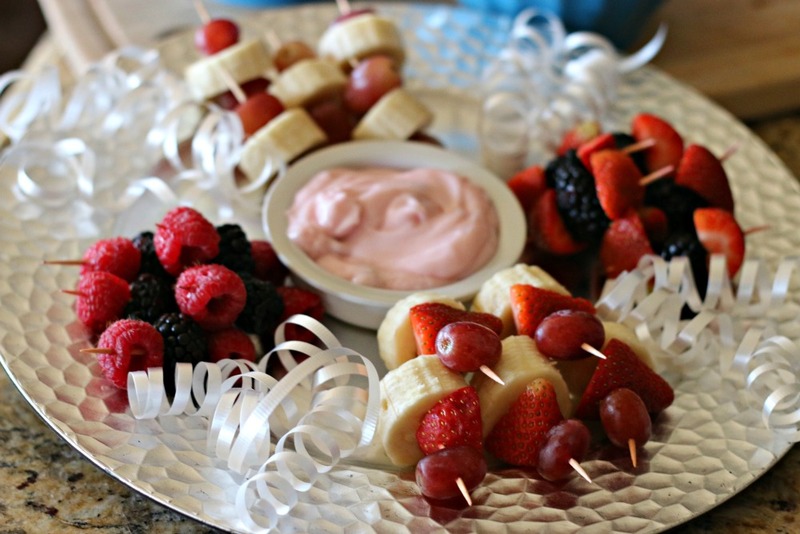 If you are on the hunt for a quick, frugal recipe to put together for the 4th of July, this is the one for you! 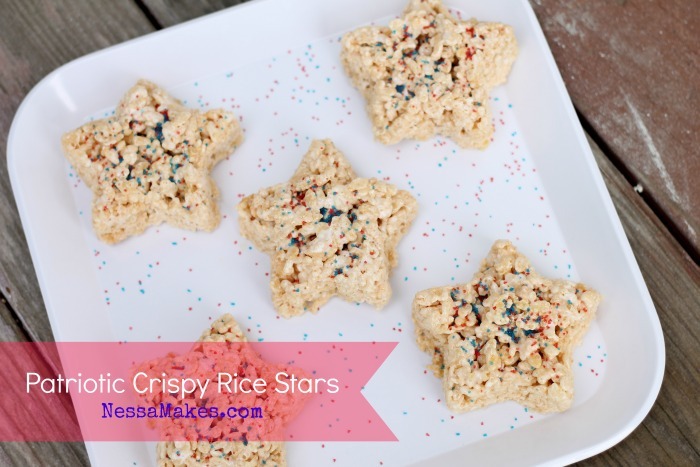 Crispy Rice Stars are quick, delicious and gluten-free, which is what I really like about them! 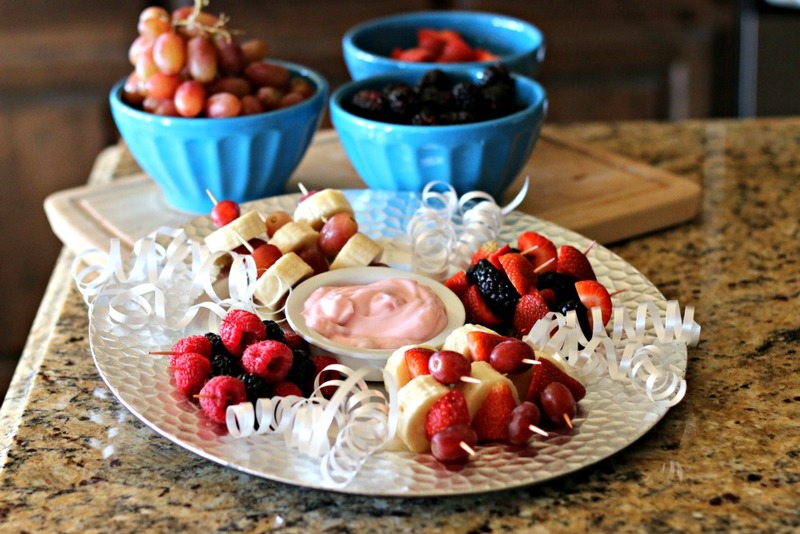 Head on over to NessaMakes.com and see how it’s done, and have a great Independence Day!